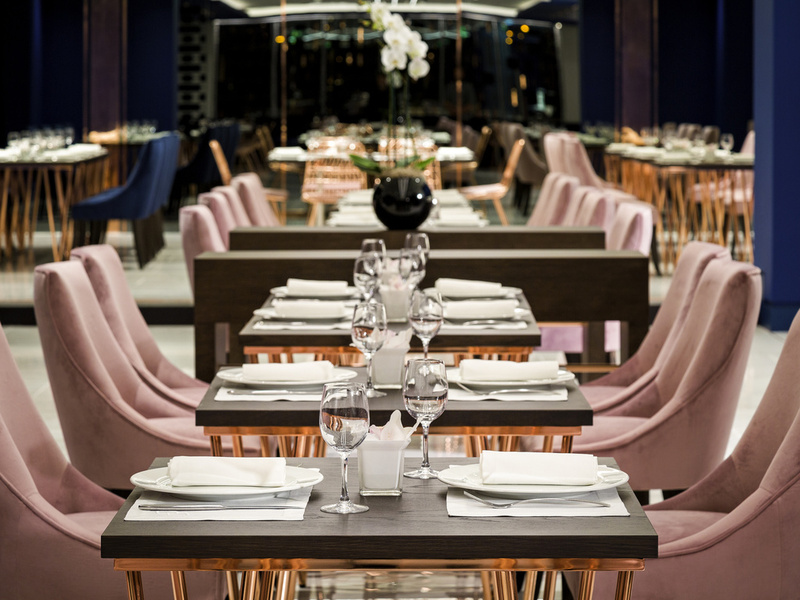 This elegant dining restaurant at Athens Airport, whose décor is inspired by a "karavi" (ship), features an open kitchen and creative global cuisine. 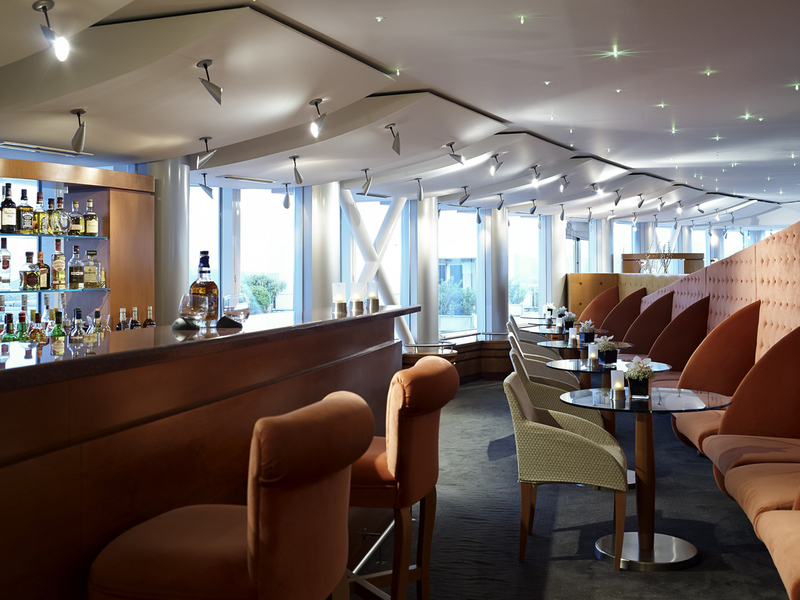 A superb wine list and magnificent panoramic views complement top-quality food. 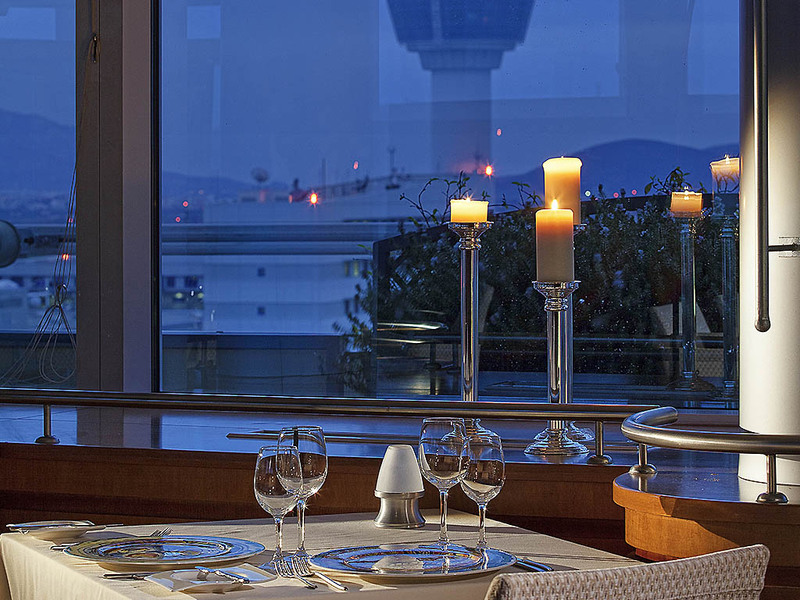 Sofitel Athens Airport luxury hotel is just 50m away from the arrival and departure terminals of Athens International Airport and only 35 minutes from central Athens by metro. The hotel is the only one to be located within the airport, overlooking the Messoghia Valley. 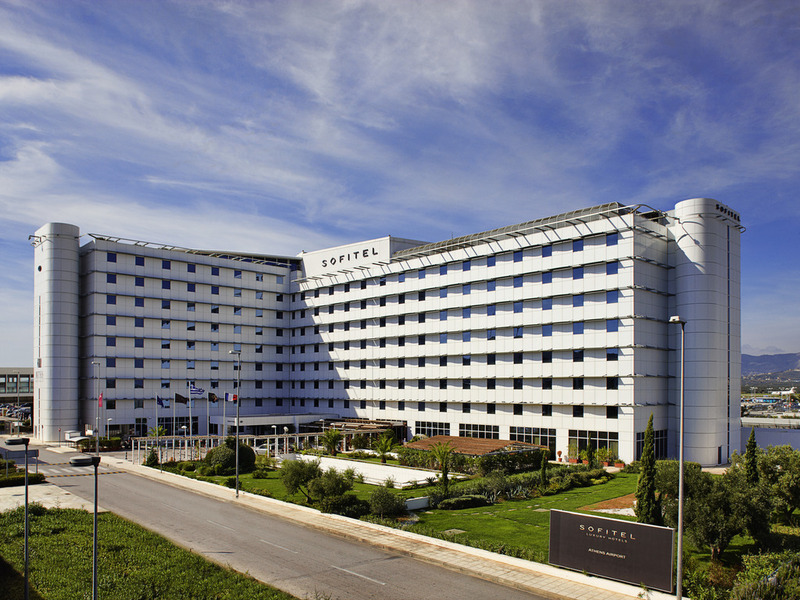 The hotel provides direct access to the Olympic Stadium, the Trade Center and the main highway, Attiki Odos. 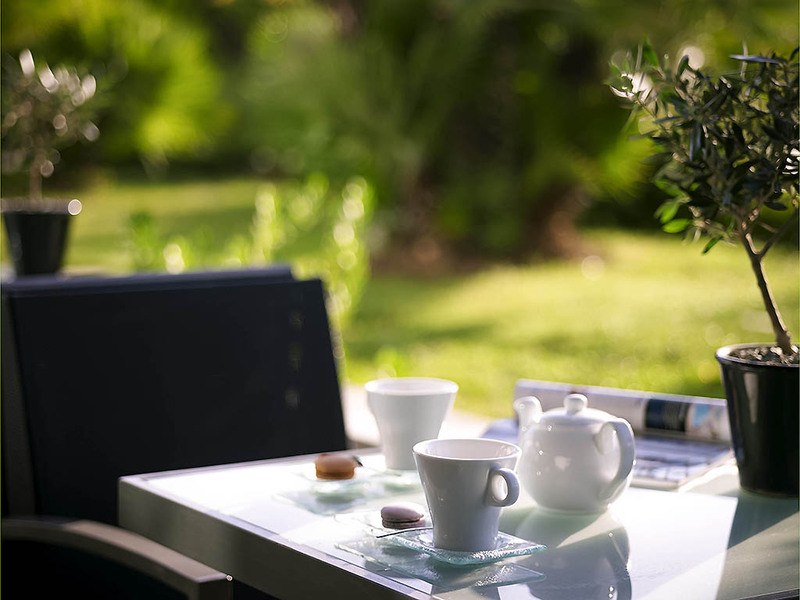 Enjoy the 5-star facilities: our restaurants, bars and hotel spa guarantee a relaxing stay in Athens.